Andrea J. Smith hails from Mildura, Victoria, but has travelled, studied and painted overseas for the last 25 years. After completing her Bachelor of Education at The Victorian College of Advanced Education, she furthered her studies in Florence and New York. In 1998, Smith won the Alice Bale Oil Prize and in 1999 the Alice Bale Travelling Prize. 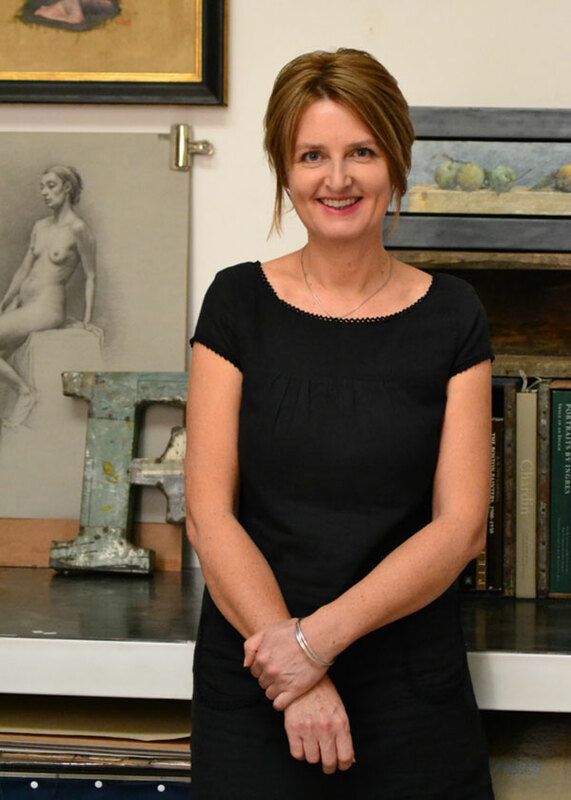 Her passion for art education has led her to found schools in both New York (The Harlem Studio) and Rome (Atelier Canova) and she has lectured at the Dahesh Museum of Art in New York, and taught at The New York Academy of Art. Smith has exhibited in London, Germany, Italy, Los Angeles, San Francisco and is also represented in the United States by Forum Gallery. She has had solo shows in Los Angeles and New York. Her work has been shown in Australia at the Salon Des Refuses in Sydney and the National Portrait Gallery in Canberra. Smith currently resides in Rome, where she works as an artist and teacher in her studio, Atelier Canova.